PROVIDENCE, RI (August 14, 2005) The 2005 Rhode Island International Film Festival (RIIFF) announced the winners in this year’s film competition at its annual closing-day Awards Brunch held this morning at Fire & Ice Restaurant in Providence. This year, RIIFF received 1,507 entries in competition and 61 titles out of competition. 272 titles were chosen as finalists and screened at this year's RIIFF at locations throughout the state of Rhode Island. Films were entered from 32 states and 62 countries. Of those films selected for exhibition, 48 were World Premieres. 123 filmmakers, producers, distributors, cast and crew registered with and attended the festival. Attendance levels were above 2004 records with seven sold-out screenings throughout the week. More than 1,900 people attended the three screenings for the eagerly anticipated documentary about former Providence Mayor and perennially controversial figure, Vincent A. “Buddy” Cianci, directed by Providence filmmaker, Cherry Arnold. 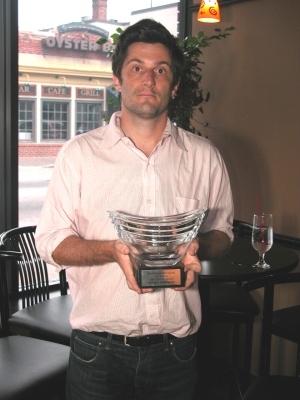 “It was an exceptional year,” said Michael Drywa, RIIFF’s Board President. “RIIFF again finished strongly in the black financially and kudos go to the loyal staff of committed volunteers who worked for the past year to make the Festival such a well-organized success. Once again, RIIFF is distinguished by the superb quality of its films, enthusiastic audiences and the support of sponsors like the City of Providence’s Office of Arts, Culture and Tourism, The Providence Tourism Council, the Rhode Island State Council on the Arts, Sony, Kodak, NBC 10, Clear Channel Communications, Motif Magazine, The Providence Phoenix, Rule Broadcasting Systems, Delta Airlines, Amtrak, the Federal Hill Gazette, Jenn Lee Design and the Federal Hill Merchant’s Association. The RIIFF Awards were presented by RIIFF Executive Director George T. Marshall and Will Lyman, the New England-based actor/director recognized nationally as the voice of “Nova.” Presenters included Al Gomes of Big Noise, Ltd., Joce Donaghue, from the Courthouse Center for the Arts, and past documentary award winner, Guy Perrotta (“Mystic Voices”). Kerri Coletta, RIIFF Awards Coordinator was on hand to facilitate the event. RIIFF Awards carry significance since the Festival is an official Academy Award qualifier for the short film category. 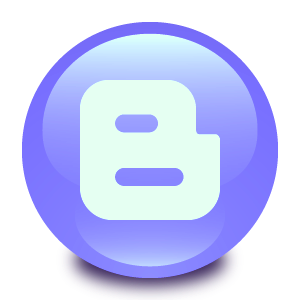 Of over 1,950 festivals worldwide, only 47 share this distinction. As in years past, this year’s Festival continued to be a Mecca for filmmakers. Guests included award recipients Danny Trejo (“Once Upon A Time in Mexico,” “Spy Kids,” “Con Air,” “Heat”) and Michael Showalter (star, writer and producer of the cult favorite “Wet Hot American Summer” and actor-writer-director of “The Baxter”). Other guests included actor Stephen Collins (“Seventh Heaven”) who presented “Next of Kin,” the world premiere of his first directorial effort; actor and former Trinity Rep Artistic Director Richard Jenkins (“Six Feet Under”), the country singer Billy Gilman (who debuted his new musical short, “Hey Little Suzie”), actor/writer Ernest Thompson (“On Golden Pond”) and John Fiore and other cast members of “The Sopranos” who starred in “Johnny Slade’s Greatest Hits,” another Festival World Premiere. They joined the company of such past RIIFF guests as Julie Andrews, Patricia Neal, Steve Buscemi, Seymour Cassel, Bobby and Peter Farrelly, Andrew McCarthy, Jon Cryer, Ben Stiller, Jerry Stiller and Anne Meara. 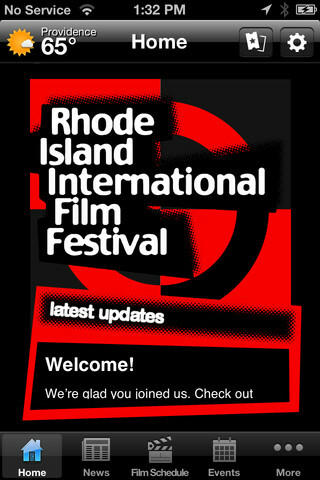 The next Rhode Island International Film Festival will take place August 8-13, 2006 in locations throughout Providence and the state of Rhode Island. RIIFF is a juried competition and showcase for independent filmmakers from all over the world. Honorary co-chairs are Governor Donald Carceiri, Providence Mayor David M. Cicilline, and US Senator Jack Reed. Michael Drywa, Esq. is the RIIFF Board President. George T. Marshall is the Festival Executive Director.